Effect Block UV rays and damage from free radicals with its most efficient level of SPF50 and UVA PA++++. Effectively improves skin pigmentation, creates fairer skin tone and radiant complexion. Fragrance free, paraben free, non-comedogenic, hypoallergenic. Person Suitable for all skin types, especially on Asian skin. Recommended Reason With its extra light texture, the skin feels hydrated and refreshed. Non greasy, non sticky,non comedogenic, hypoallergenic. 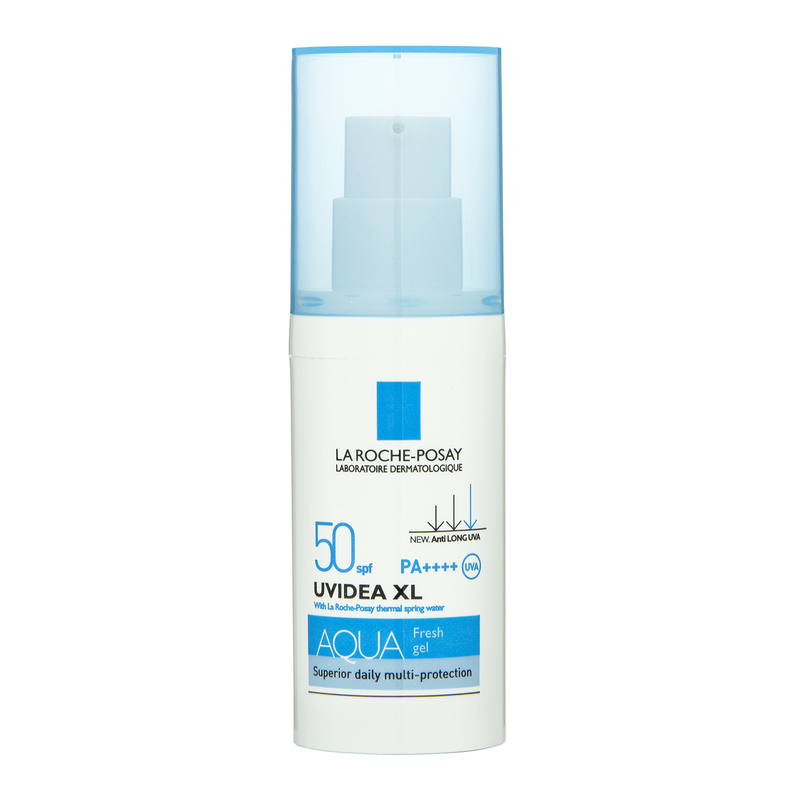 AQUA Fresh gel texture contains La Roche Posay Thermal water and antioxidant factors Detoxyl to minimize the possibility of skin irritation. Fragrance free and paraben free. Apply every morning at the end of the skincare routine. For external use only. Avoid contact with eyes. If contact occurs, rinse with water. If irritation occurs or persists, consult your doctor immediately. Use the suggested amount of the product as directed by your doctor. Keep the product in dry, cool place, avoid direct sunlight.